1.) Intoxicated with cocktails to the extent of losing control of one’s faculties or behaviour. 2.) 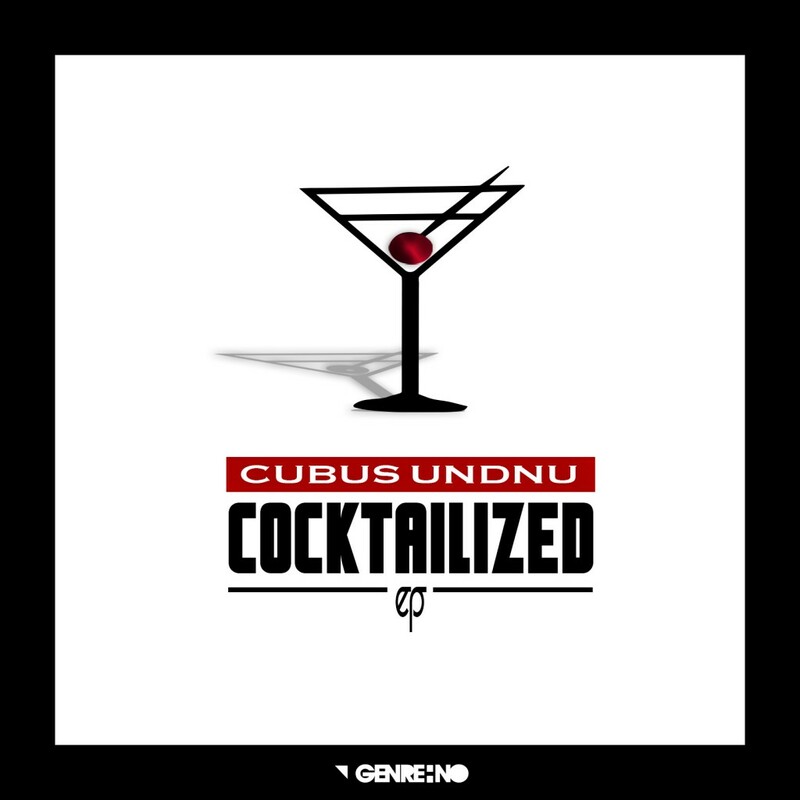 Feeling euphoric, pleasured and horny, especially from listening to the basslines and harmonies of Cubus UNDNU’s Cocktailized EP.